I’m Daniel Savage. I moved to Edinburgh in September 2005 principally to be nearer to family who live the Scottish Borders. 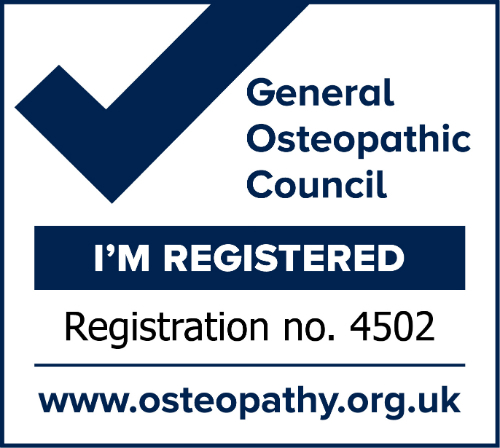 Immediately prior to this I was practicing Osteopathy in the south east of England in London and Sussex and had my own practice in Biggin Hill, Kent. During this time I both gained extensive experience using a broad range of treatment approaches including structural and cranial osteopathy. Daniel worked in practices owned by senior tutors at the European School of Osteopathy and continued to received extensive guidance from colleagues in practice who were tutors on the Sutherland Cranial Pathway. Since moving to Edinburgh Daniel has been practicing Osteopathy at Napiers in Bristo Square, Edinburgh Osteopathic Surgery in Dalkeith Road as well as his own practice in Comely Bank. Daniel took over Blackhall Osteopaths from the previous Osteopath, Jess Weatherall, in July 2011 who decided to return home to Australia. As a result of his experiences, Daniel enjoys treating a broad range of patients. Daniel enjoys using a mixture of treatment approaches most often using both a structural approach as well as cranial osteopathy depending on the individual patient. All of our treatments are gentle and aimed at supporting and encouraging the body’s health and self-healing capabilities, and are appropriate for all ages, from newborns to adults.